The best facility for your loved one will provide improved quality of care and a high quality of life. Our strengths in these areas are a part of what makes us one of the most respected facilities in our area. The Pavilion at Piketon offers comprehensive services for long-term care in an uplifting environment. 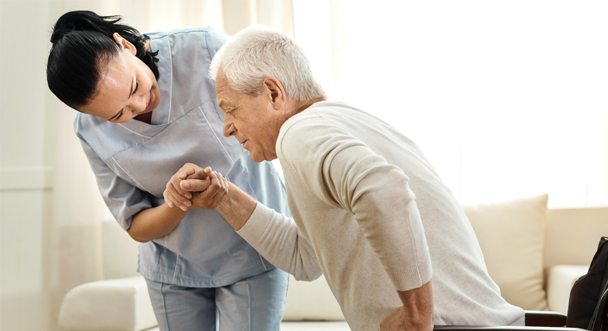 Our staff works around the clock, offering compassionate care with skilled nursing and personal assistance. Residents enjoy stimulating recreational and social activities, with educational opportunities. Restaurant style dining is a favorite among our residents. Our comfortable accommodations, including available private rooms, come with full amenities, creating a true home for your loved one.